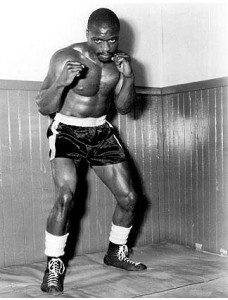 You may have heard recently about the boxer named Rubin “Hurricane” Carter. He died this past week, so there were many articles in different newspapers. He was famous for being a good boxer, but he was even more famous because he spent almost 20 years in prison for a crime he didn’t commit. There was a triple murder in 1966 in New Jersey, and the police blamed Carter for the murders. The problem is, there was very little evidence to convict him, and much of the evidence was false. There was also a lot of racial tension at that time, and when he was convicted of the murders, many people became suspicious. Over the years his case got a lot of attention. Bob Dylan wrote a song about Carter called “Hurricane,” and man other famous people started protests, saying that Carter was wrongly convicted, and that he should be freed. 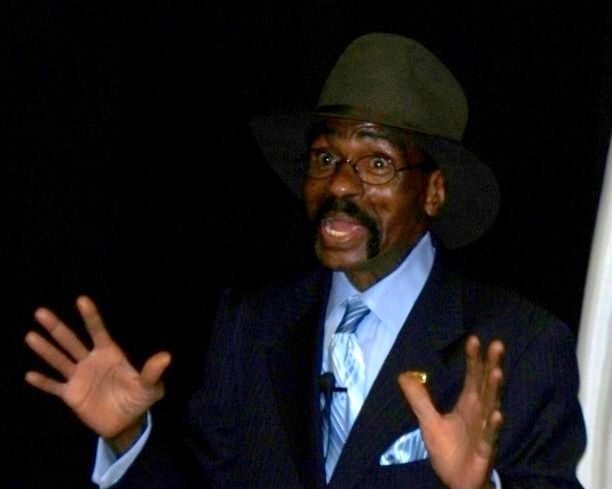 Finally, after about 20 years, in the mid-1980s, Carter was exonerated and released from jail. In the late 1990s there was a movie (also called Hurricane) starring Denzel Washington. The video above combines the Dylan song and scenes from the movie, so it’s pretty interesting. I’m really simplifying the story here, but you can read more details in this biography, and this obituary has more information. Also, this article talks about Carter’s legacy and impact on American culture. I know that Carter was not a perfect person (no one is, of course), but he was innocent of the crimes they accused him of, so I really feel for him. I also think he’s a very interesting person, especially since he had no regrets. As he says in this video, if he could go back and change anything in his life, he wouldn’t–not even his false conviction!–since all the events that happened led him to be the man he became. I think that’s a very interesting idea. What do you think? Had you heard of “The Hurricane” before? Do you think we should consider him a role model? If you could go back in your life and change something, would you? So many questions!